We only offer top of the line products here at HorseTackNow.com. You can read more about our product below. 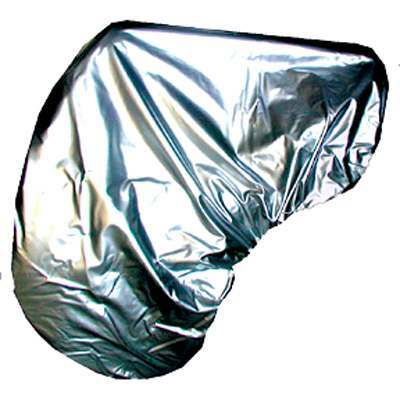 This Bright Silver english vinyl saddle cover slips easily over the saddle with its elastic bindings. This bag is easy to clean.